Doosra Pehlu Say ‘No’ to Body Shame: Think beyond shape and size. Each one of us out there, at some point in our life, have heard statements like these. All these statements come under the term ‘body shaming’. 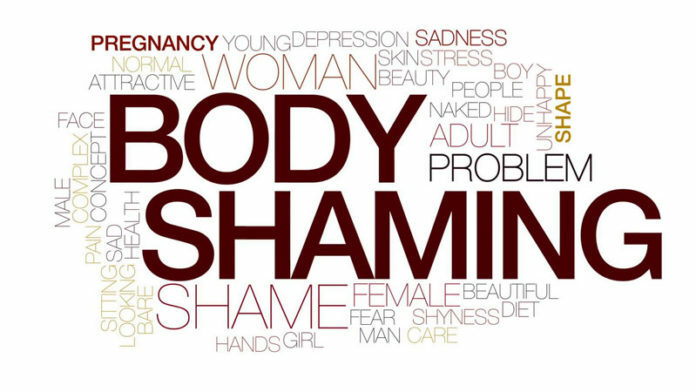 The action or practice of humiliating someone by making mocking or critical comments about their body shape or size is called body shaming. The person shaming you forgets it within a couple of seconds. But it ruins the self-confidence of the one who is body shamed. It also leads to several mental and eating disorders. The fashion and the beauty industry have set up unrealistic standards. People are already struggling to love their bodies because of these unrealistic goals. An ideal body type is set as a benchmark and the rest of the bodies get compared to it. Whichever body is below that benchmark is body shamed by others. 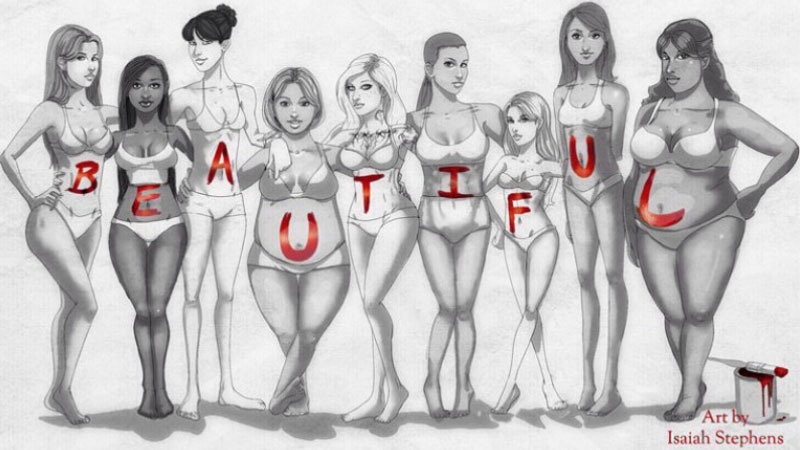 We need to get over these shapes and sizes and look beyond them. An “ideal” body type should not be the reason why one is losing opportunities in life. So why are many of us still doing it? Why are we so obsessed with people’s bodies and our own? Is it less of an offence to make fun of a person for being thin as opposed to making fun of a person with more weight? We teach children that it’s not okay for strangers to touch their bodies or cross boundaries. But what about when it comes to commenting on other people’s bodies? Body shaming in Indian politics. 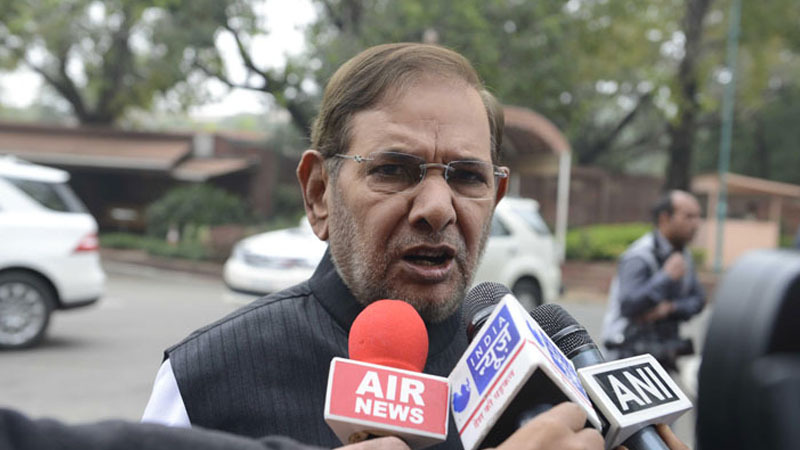 Senior politician Sharad Yadav body shames Rajasthan chief minister Vasundhara Raje. “Give rest to Vasundhara. She looks too tired and has gained too much weight. Earlier she was slim. She is Madhya Pradesh’s daughter (Vasundhara ko aaram do, bahut thak gayi hain, bahut moti ho gayi hain, pehle patli thi. Humare Madhya Pradesh ki beti hai),” Mr. ¬Yadav said in Alwar while addressing a rally. She quoted, “I am absolutely shocked. He is such an experienced leader and one who has had close relations with our family. There cannot be a worse thing that he couldn’t control his tongue. The example of this goes to youngsters and we don’t want that any of our younger generations to use such language”. ”I think not for my sake but to set an example for the future, it’s very important that the Election Commission take cognisance of comments like this. Also, I can’t see this being used particularly against me. I feel insulted and I feel that all women were insulted,” she said.